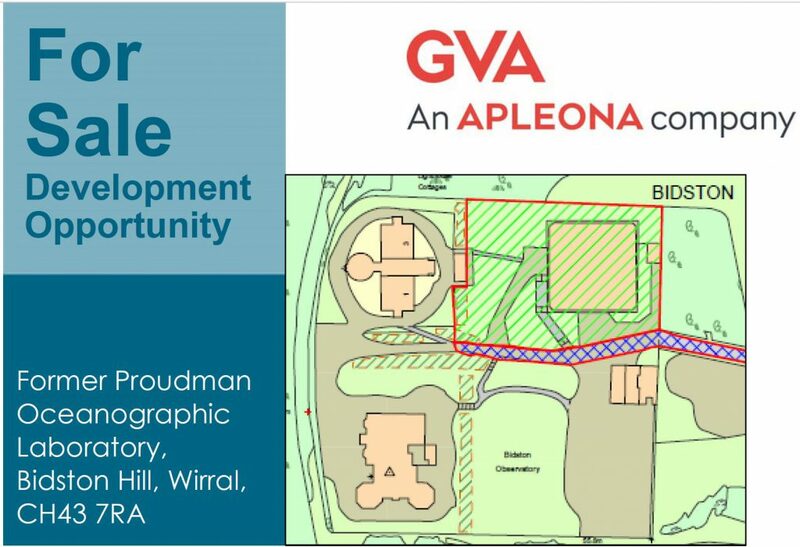 Earlier this year, the site of the former Joseph Proudman Building was put to market as a “development opportunity”. Last week, the Natural Environment Research Council (who own the leasehold) announced that Magenta Living is their preferred bidder. Magenta Living have started negotiations with Wirral Council (who own the freehold) about possible developments on the site. We will post updates as more information comes to light. 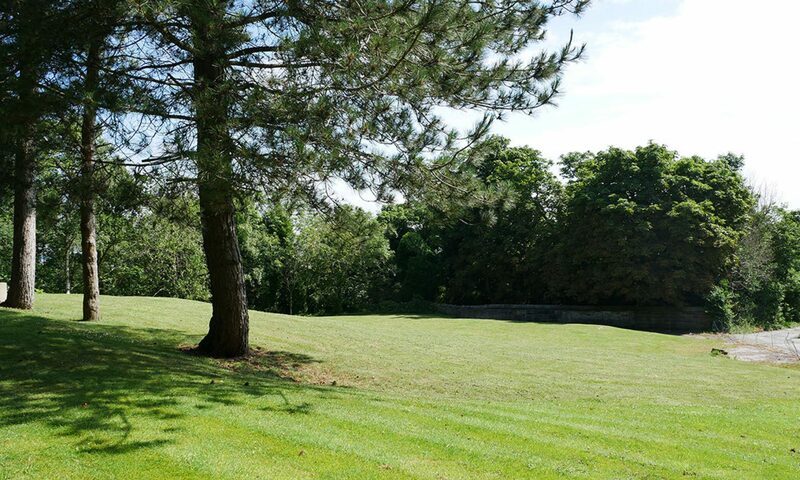 Since the Joseph Proudman Building was demolished, the land has been used from time to time by picknickers, dog-walkers and mountain bike enthusiasts, as an exercise ground by local schools and fitness fanatics, not to mention fly-tippers. Hedgehogs, bats, foxes, owls, kestrels, woodpeckers and other wildlife have been seen on the site. The Proudman land is enclosed on two sides by a sandstone wall. The wall is a grade-II listed building in its own right, and the land is within its curtilage. The same wall encloses Bidston Lighthouse and Bidston Observatory, which are also grade-II listed. All three buildings were designed by George Fosbery Lyster F.R.S., Engineer-in-Chief to the Mersey Docks and Harbour Board. Every stone on the site was locally quarried, and every stone is exactly as Lyster left it nearly a century-and-a-half ago. There is no conceivable development that would not diminish the group value of the site. The land was originally part of the title of Bidston Lighthouse when the Mersey Docks and Harbour Board sold the Lighthouse to the Birkenhead Corporation in 1935. At the time, the Corporation said: “By this purchase the land would be available for all future generations for recreational purposes”. This intention was reflected both in the price – a bargain £1000 – and in a restrictive covenant prohibiting new buildings. This covenant still attaches to the freehold title of the land. The single-track access road, Wilding Way, is owned by Wirral Council, but it is not adopted. It is not a public highway. It doubles as a public footpath for most of its length. It is crossed by ramblers, dog-walkers, horse-riders and wildlife. The site is surrounded on all sides by Bidston Hill, 100 acres of heathland and woodland that contain mysterious rock carvings and historic buildings, and provide a haven for wildlife amidst the urban sprawl.